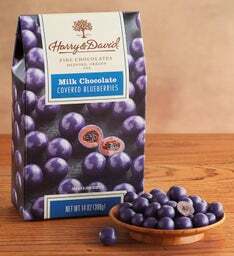 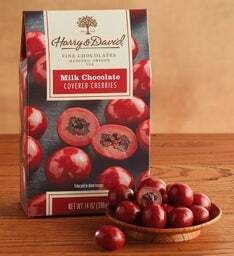 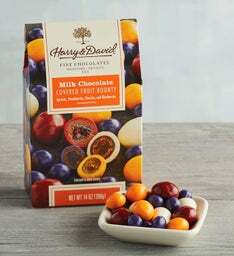 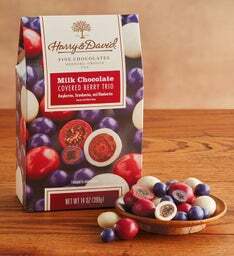 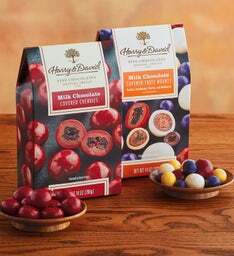 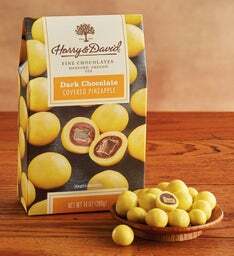 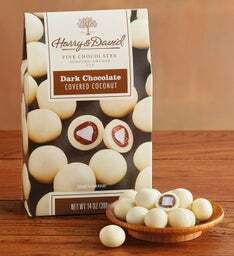 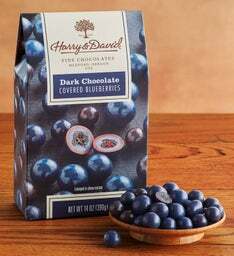 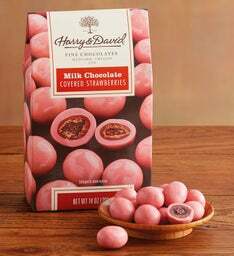 An office favorite no matter what time of year, our chocolate fruit combines two of our specialties, gourmet fruit and our secret blend of lusciously smooth chocolate. 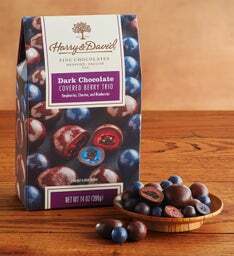 It's hard to beat a rich chocolate shell and a sweet, chewy fruit center. 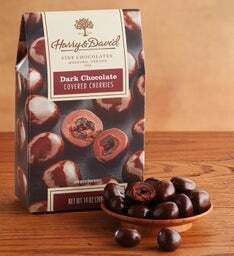 Handcrafted only from the finest ingredients.